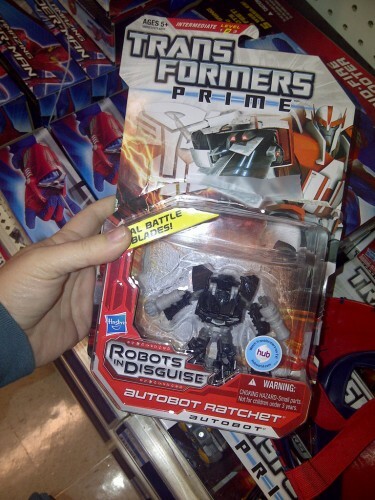 Alright, lets assume that the worker who took this back doesn't know anything about Transformers so it doesn't occur to them to find out why the picture doesn't match the figure. The freaking plastic tray for the figure isn't even the same size as the bubble on the card. And it appears to be taped up really obviously with standard transparent tape. Somebody was definitely asleep at the wheel for that one. To be fair, it is not wrong/uncommon for the customer service people to accept open items so the tape thing isn't a clear indication of swapping at least to the untrained eye. I also think the picture matching figure was ruined by the industry by implementing "chase variants" so although its still unacceptable; there is still an defending excuse for people whom just not seem to care about stuff like this. 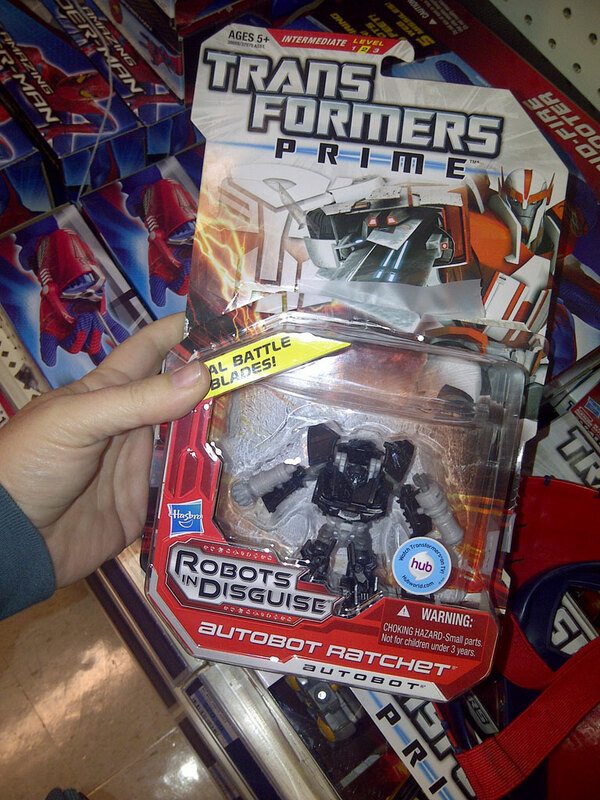 Every time a new Ratchet figure is released, he will find the figure, only to open it and realize it’s an Ironhide repaint.